Why is it that I have such a weakness for desserts that contain lots of butter? You may remember from my Croissants post, that 1) Croissants have an insane amount of butter and 2) This is why they taste so good. 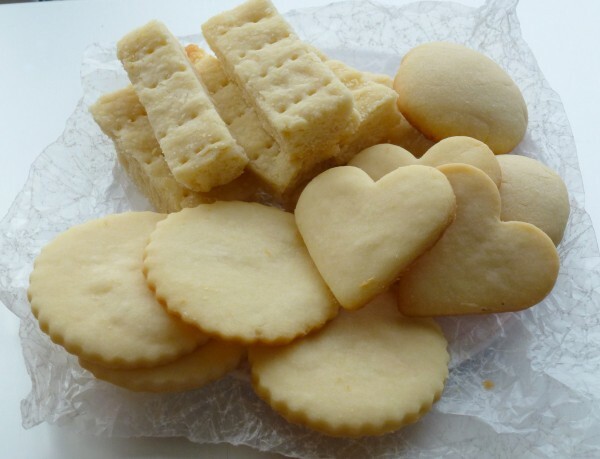 Just as croissants were my downfall when I moved to France, shortbread was my buttery weakness when I lived in Scotland. My shortbread addiction was not helped by the fact that I was constantly surrounded by little packets of Walkers shortbread during my first few months in Scotland. I worked for a short time at a hotel in Edinburgh and we used to give guests complimentary shortbread. Although, when I say I gave the guests shortbread, it was more like I shared it. Yes, it was really one of those “one for you, one for me” situations. I know I’ve talked a lot about my chewy cookie love on the blog, but I don’t think I’ve paid enough attention to another type of cookie that just makes me melt. Or rather, it melts… in my mouth. 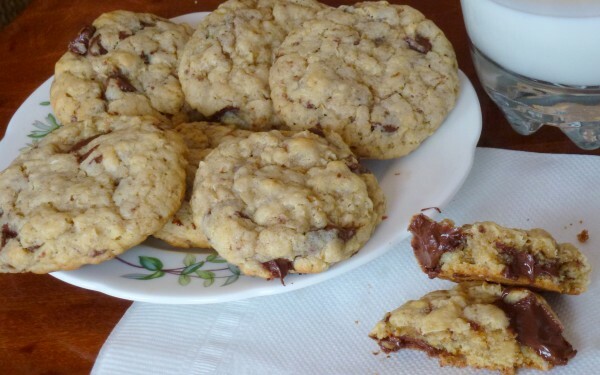 Yes, cookies that are crisp but then start to disintegrate once they hit your tongue hold a special place in my heart. I always have the best intentions and plan on eating just one, and before I know it, all I’m left with is a few crumbs and a lot of shame. 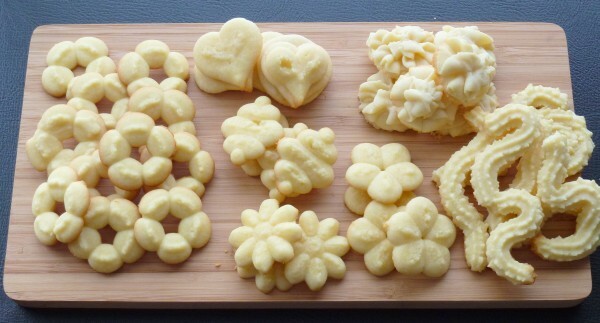 I began perfecting these cookies way, way back in the day. This was during a rather unfortunate stage in my life: my teeth were too big for my face, I had a boy haircut, and I was very geeky and awkward. I still cringe when I see photos from my elementary school days; the home videos are even worse. At least one good thing came from my childhood geekiness. 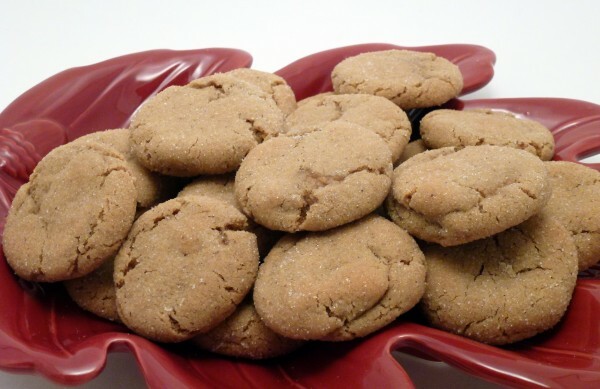 Even then, before I was aware of my interest in food science, I was experimenting with these cookies, trying different ingredients, ratios, and baking times/temperatures. 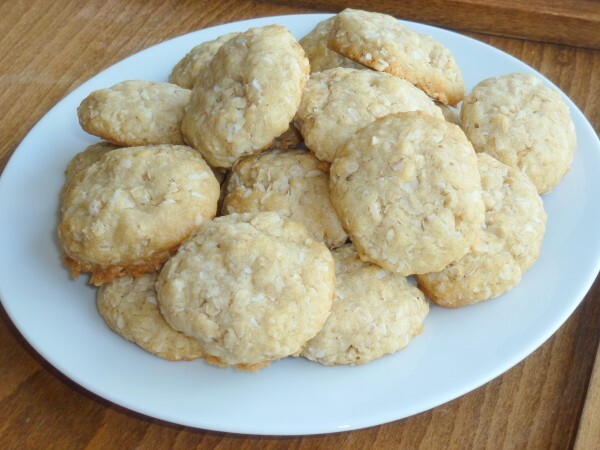 What I came up with in the end is an incredibly simple recipe and my all-time favourite cookie. I have yet to meet someone who doesn’t like these bad boys.